How Far is i5 Green Garden? we proudly announcing you the launch of our DTCP Approved Gated Community Residential Plots. Likely to appreciate by 4 times in next 1 Years!!!! 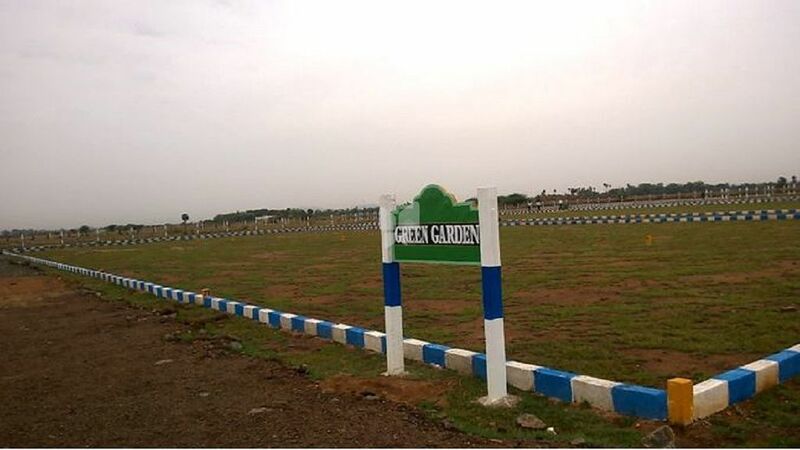 GREEN GARDEN is one of the popular residential developments Near Tambaram in Chennai. It is among the completed projects of I5 HOUSING & PROPERTIES Projects. It has lavish yet thoughtfully designed for residence. •Hindu Mission Hospital &Deepam Hospital etc,..
•Near to proposed VandalurBus stand & Proposed Greenfield AirPort .